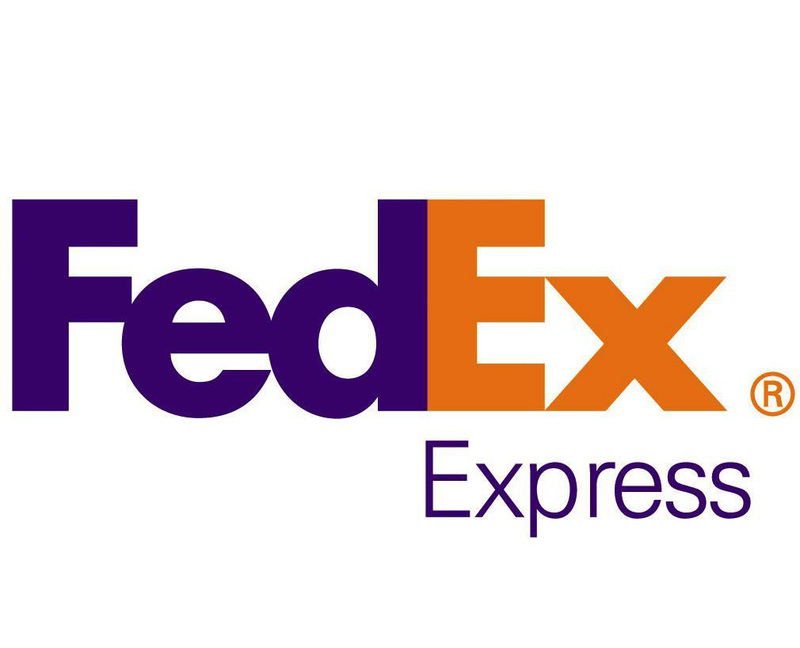 FedEx Express is the second iteration of the brand identity of Federal Express that started in the early 1970s. Now, entering their 60th decade of operation, they have a more global presence and a new commitment to streamlining delivery, reducing the impact on the environment and making tomorrow better for everyone. When Frederick Smith wrote a term paper in 1965 about the inadequacies of air freight shippers, a revolution was born: Federal Express. As the years went by, the corporation took off, literally. Now, they have rebranded as FedEx Express and operate on a global scale. With a new emergence as a shipping leader, they have a focus on customer service, the services they provide and a new goal of improving the environment and the impact the company has on it. How are they doing now? What does their rebranding mean to you as a consumer? This article will review the company and explain who their changes benefit not only their customers but their employees and the world as a whole. What Is FedEx Express And What Do They Do? What Makes FedEx Express Unique? FedEx Express, formerly FedEx, formerly Federal Express, is a private, global shipping company the delivers packages from one person to another, through a door to door service. The company started in 1975 after founder Frederick Smith found an inadequate system of air freight shipping methods. His ideas changed the face of shipping forever. In the mid-1970s the company deregulated shipping restrictions and were able to use jumbo jets for the first time in history. This meant that their small base in Memphis, Tennessee could begin seeing a profit. By 1985, the company reported $1 billion in profits, marking the first-ever American company to reach the milestone without help from other agencies, or mergers. They didn’t stop there. Federal Express went from a 25 package flight from New York to Florida (the first flight ever for the company) to air travel covering an average of 500,000 miles and carriers on the ground logging 2.5 million miles, every day. The company took heed from their customers who insisted on calling the company FedEx, a shortened term of the company name, and re-branded as FedEx in 1994. This moniker would hold a mere six years until the company re-branded yet again as FedEx Express. The new name brought with it a new vision and new purpose. Instead of just flying packages around the world, the company began to take notice of the impact it was having on the environment and started calling for stricter standards. The changed to Boeing 757 airplanes instead of the 727’s and again in 2013 added Boeing 767’s to its fleet. The new planes reduce emissions and greenhouse gases by up to 30 percent. The efficiency grew, and the corporation continued to look for new ways to save time, money and the environment. As a customer, we only see the after effects and not really what goes on behind the curtain. As an industry leader, FedEx Express offers customers the ability to ship packages and letters across the planet. They have drop boxes for prepaid packages to be collected, brick and mortar stores with packaging, mailing, shipping and addressed mailboxes. You can make copies, send faxes and even do a little stationery shopping, all in one place. While the focus is and always will be air freight shipping, FedEx Express tried to make each customer feel at ease and have available everything they need for their shipping concerns. The company is a stand out in many facets of the industry. With competitors such as the United States Postal Service, a government-run facility, and the United Parcel Service vying for a piece of the market, they need to stay ahead. 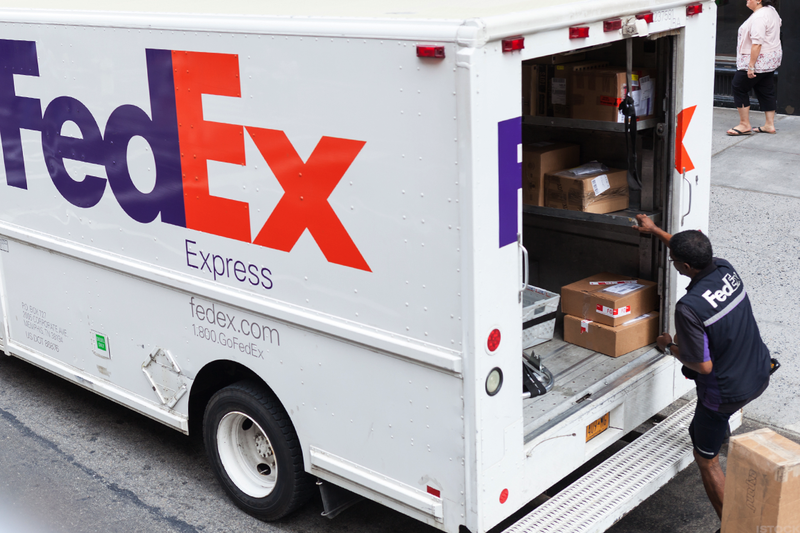 FedEx is currently the ninth highest private employer in the country with over 335,000 employees nationwide. They also boast an air fleet of over 660 planes, and there is no way to count the number of carrier vehicles on the ground. They take out all the stops to ensure that packages arrive safely and on time by using air, sea and train travel options. Trucks and carrier vans transport to the final destination where the packages are left at your door, or in your hand. How much it costs to send a package will be determined by several factors. The size of the container, the weight and the distance it must travel will all play a part in the overall cost. The smaller and lighter the package and the shorter the distance it has to go, the less expensive it will be. You will also need to go through other choices that will determine the final cost. Things such as insured delivery, the time frame of delivery and transportation type will all come into play. FedEx Ground, for example, is slower, as it only ships via trucks on the road. It is also less expensive than FedEx Air, which has to charge more to cover the cost of the plane, fuel, and crew. If you don’t have a deadline for the delivery, you can save a bit of money as well. However, you should expect to pay more if you want your package delivered the next day or in two days. Because there are so many options to consider and so many different route options, it is impossible to state how much your package will cost you. However, they have made it simpler by allowing you to input all the data on their website and get an estimate on cost. The guide is by no means exact, and the only way to know for sure is to go to a storefront and have the clerk assist you in getting the package prepped for shipping. The general public is split on their take on the company. As everyone is trying to save money and find the best deal for shipping, the reviews go back and forth. There are many people who will only use FedEx for their shipping needs, some out of brand loyalty, others due to bad experiences with a competitor. The same can go the other way as well. You will find reviews that state someone will never use their services again due to a bad experience. It really is a toss-up when it comes down to what people are willing to say. It is a different story when it comes to what people do, though. Each year the shipping giant reports a profit and each year they gain new customers. Based just on this information, they aren’t failing. The public uses the service, even though there may be cheaper or closer alternatives. One of the major downsides is that the company continuously raises their shipping rates. It is all economically based, and supply and demand, trickle-down economics, but the fact remains the end consumer sees an annual average increase of 4 percent. The control of pricing isn’t without control, though, and the consumers continue to pay. The increases are across the board and not limited to just Federal Express. It is still something worth keeping an eye on and shopping around based on your needs. Depending on what you are shipping or where it is going you may find a better deal through a competitor. However, the next time, you may find that Federal Express has the lowest rate for you. It’s all a game of back and forth. Though, if the major complaint about a company this large is the overall cost of their services, they can’t be doing all bad. There is plenty of competition and depending on where you are shipping to; you may have more or less. Because the company ships worldwide, you will need to find a competitor that ships where they do to compare. The United Parcel Service (UPS) is their largest competitor in the private market. The United States Postal Service is their largest competitor in the public sector. Both competitors offer the same services, both in shipping and in shopping, supplies and local, human help. Comparing FedEx to UPS is a toss-up. They both use the same standards for air freight shipping, and both have the same annual increases in price. The deciding factor is generally which is closer to your home or office, or even which side of the street they are on as you are driving to them. The USPS has more offices and terminals and are usually slightly less expensive, but they don’t offer all of the same goods and services. To compare to their closest competitors, you can’t really draw a clear winner. Again, the shopping around based on your package requirements is generally the best idea. 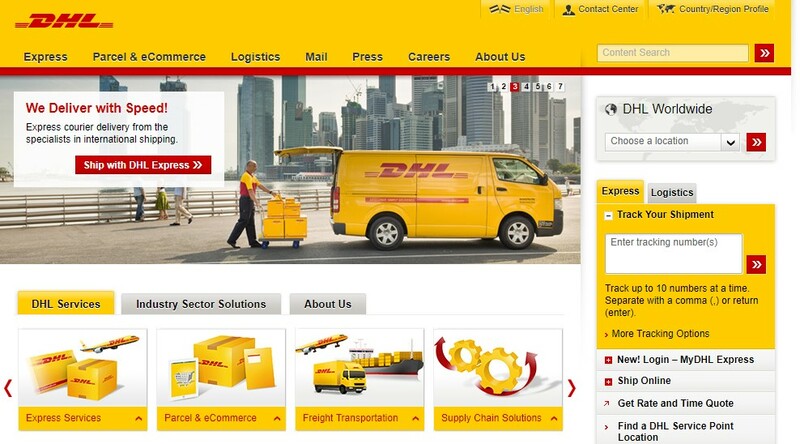 There are smaller competitors as well, such as DHL, a small startup that doesn’t deliver to the homes but acts as a carrier between destinations. UPS and FedEx both have been known to call upon DHL to help ship items from one point to another and then leave the final home delivery to the major company. These smaller companies are glad to help as they get to charge more for their services, which has no bearing on the end consumer. 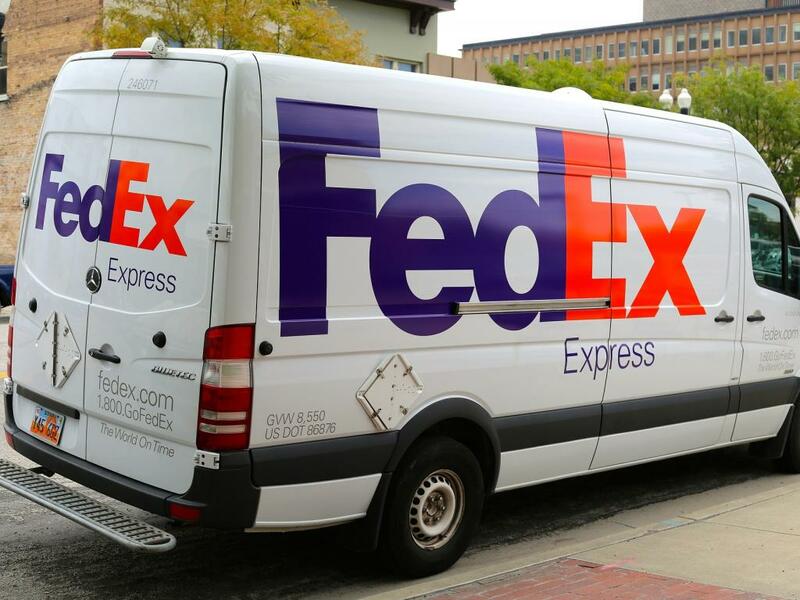 Federal Express is a shipping company that isn’t going anywhere any time soon. Their services are sound, with relatively low problems. Are they the best? That is an opinion call that is left up to each individual. In our opinion, given everything they have done and are doing for the consumer and the employees, the company is worthy of our attention. Are we willing to hand over our hard earned money to have them handle our packages and deliver them to our preferred destination? Absolutely. They will have issues from time to time, lost packages, mislabeled items going to the wrong address or mechanical malfunctions, but every player in this market will. It comes down to reliability and understanding. They have proven to be overly reliable, with a few mishaps along the way. No company in business for six decades can say. Honestly, they have never had a bad incident. The service is reliable, dedicated and effortless, for the most part. The company has earned our seal of approval and will continue to get our customs. The company offers various coupons and incentives throughout the year that change constantly. They have a dedicated web page up where you can view the current deals and incentives. You won’t find many free offers, and there won’t be any free shipping (because shipping is what they do). You can, however, find a lot of good deals on their other services, discounts on bulk shipping or introductory offers on mailboxes for new customers. The page is worth looking at on a regular basis to see what changes and how it can benefit you. You never know, you may find a deal that can save you on your next shipment to the military members overseas, or a great deal on a new mailbox. FedEx is a company steeped in history and customer service. From the very inception of the company back in 1971 when the thesis statement by Frederick Smith started to become a reality, the company was always about making shipping easier and more convenient. Today, they are a giant corporation spanning the globe, with shipments, trains, boats, and planes all moving near constantly to help keep us all connected. We may have never noticed the inconsistencies and problems with the old style of shipping in the late 60s, but Smith dis, and we are forever thankful. Our shipping, mailing and post office needs are being met with a new vigor and a company that is dedicated to keeping everything moving forward while helping to clean up some oversights from years passed. FedEx has out money, and we are sure you will feel just as confident in using their services whenever the need arises. Hey Buddy!, I found this information for you: "FedEx Express Review, Features, Coupons And Deals". Here is the website link: https://all2door.com/fedex-express-review/. Thank you.